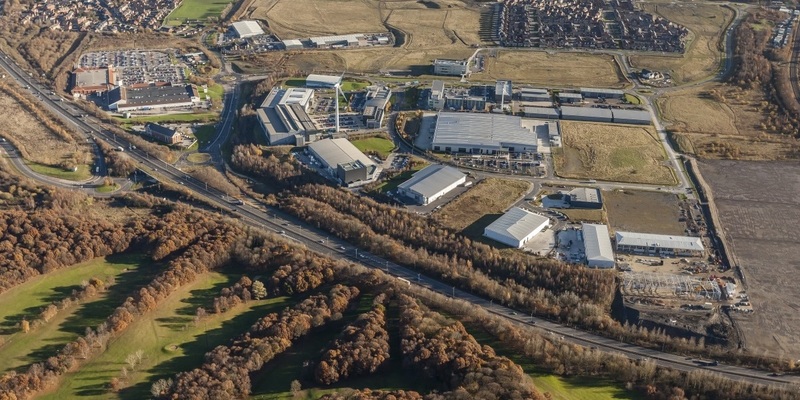 Strategic agency advice on a unique manufacturing park with national significance. 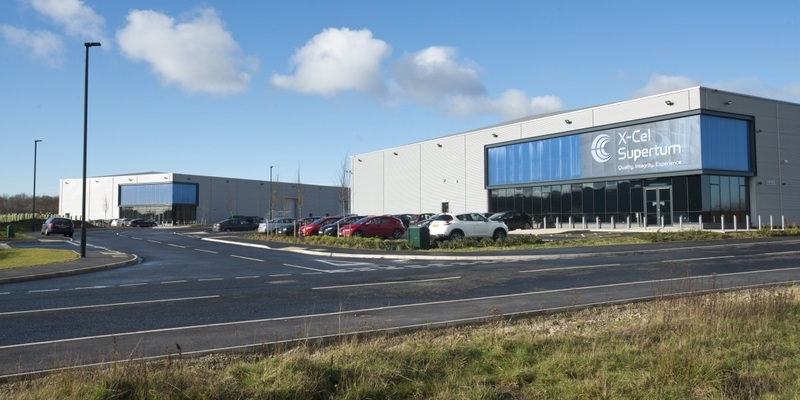 Acting on behalf of Harworth Estates, Gent Visick have provided strategic development, marketing and agency advice on this 150 acre manufacturing park. 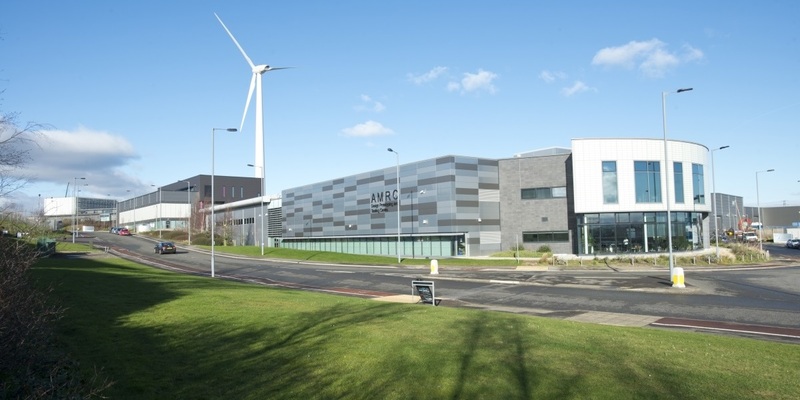 This has resulted in the speculative development of over 108,000 sq. 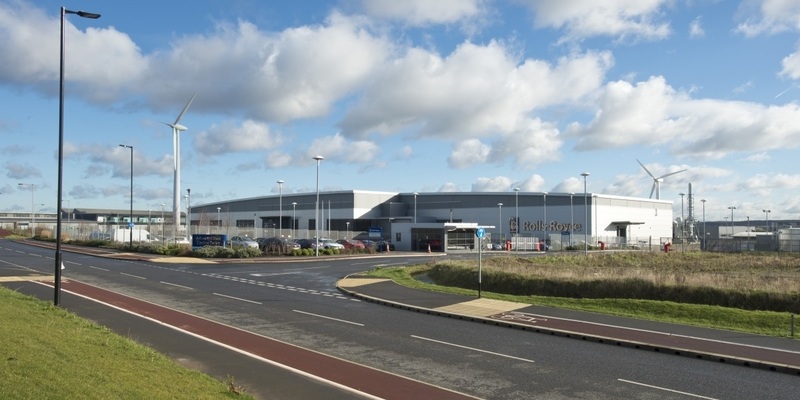 ft, a series of successful lettings as well as a 75,000 sq. ft pre-let to McLaren Automotive in 2017. Lettings include Spendor Audio (26,000 sq. ft), Bodycote (11,000 sq. ft) and British Steel (15,000 sq. ft).